Loading and unloading made safe and easy! 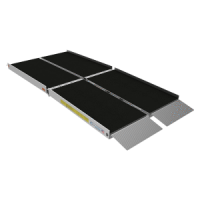 The TRAVERSE™ Walk Ramp offers a safe, durable, and portable loading solution to conquer raised landings. 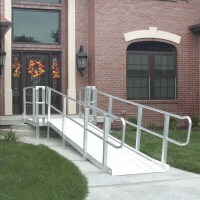 Whatever your needs, the TRAVERSE Walk Ramp will get the job done and improve efficiency. 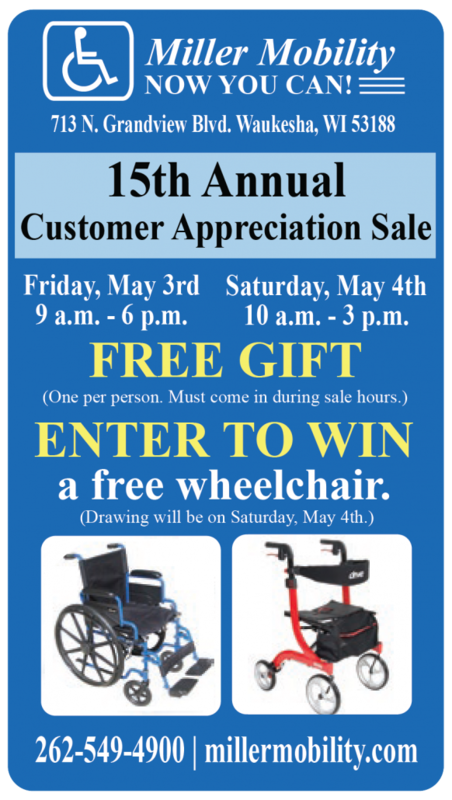 This heavy-duty portable ramp is light enough to carry, yet strong enough to handle the rigors of everyday use. 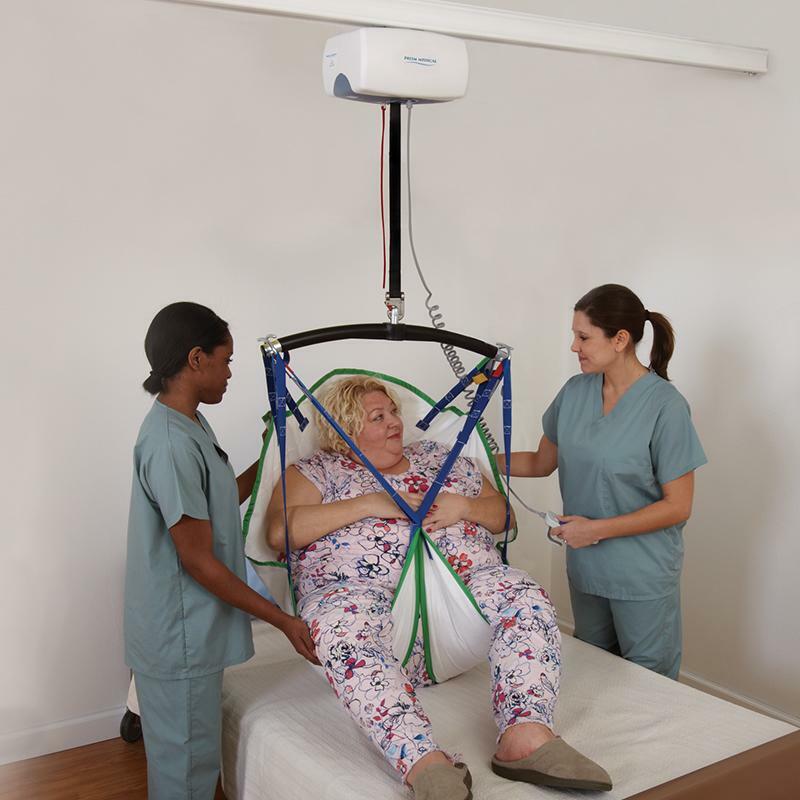 Easily sets up and stores in seconds. Ramp sizes: 4ft, 6ft, 8ft, 10ft, 12ft, and 14ft. 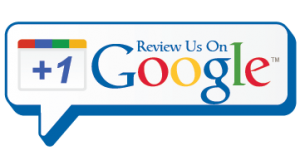 Made of lightweight, long-lasting aluminum, which is welded for maximum strength and durability. 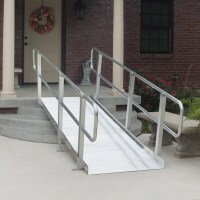 This solid, single-piece ramp provides 30.5” of usable width. 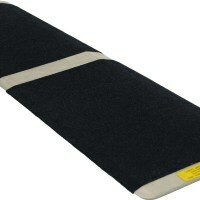 Features an extruded slip-resistant surface for maximum safety. Available in 4′, 6′, 8′, 10′, 12′, and 14′ lengths. 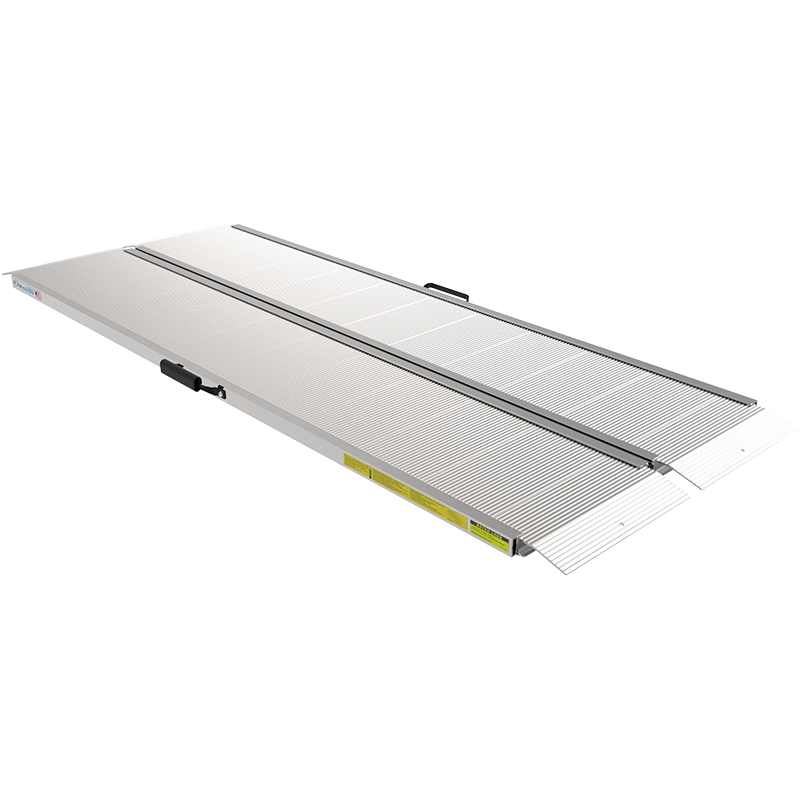 A 5.5” self-adjusting bottom transition plate allows for a smooth transition to any ground surface. Ramp ships within just 24 hours and requires no assembly. 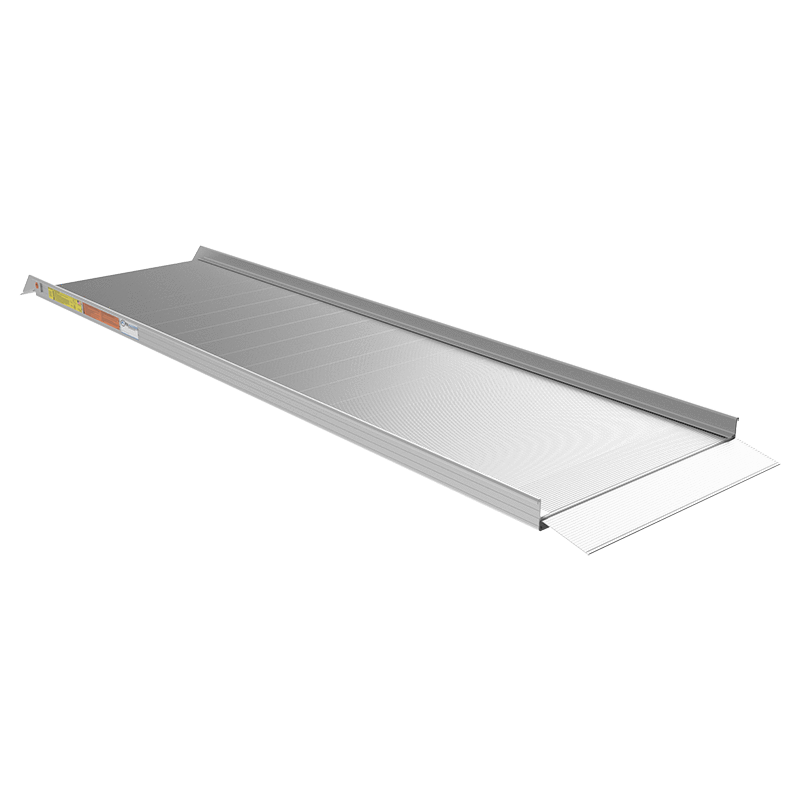 A reinforced hook/strap safety attachment point allows the Walk Ramp to be secured to a vehicle while loading (strap or chain not included).